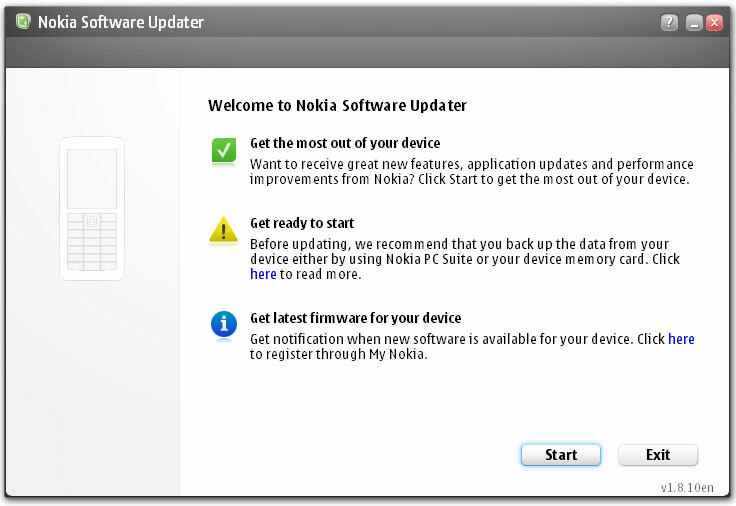 Nokia Software Updater is Application to help you update your Nokia device software. Only needs to be downloaded once to your PC. 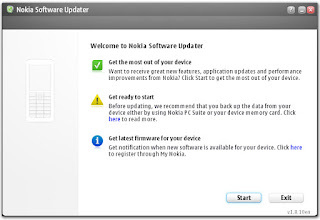 0 Response to "Nokia Software Updater 3.0.459"